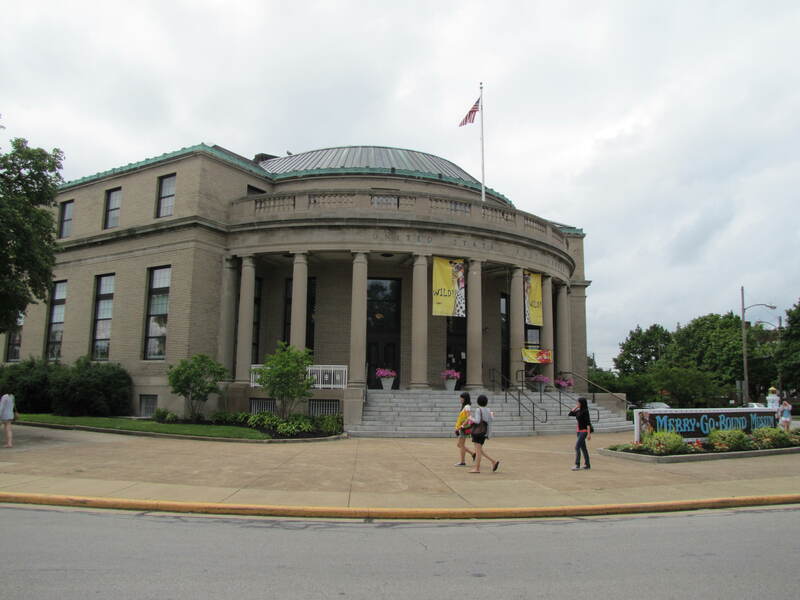 Sandusky, Ohio is home to a fascinating museum devoted to the history of the carousel and merry-go-round. You will be amazed at the history of the different styles of animals used throughout the years. There are so many subtle variations within the different styles. 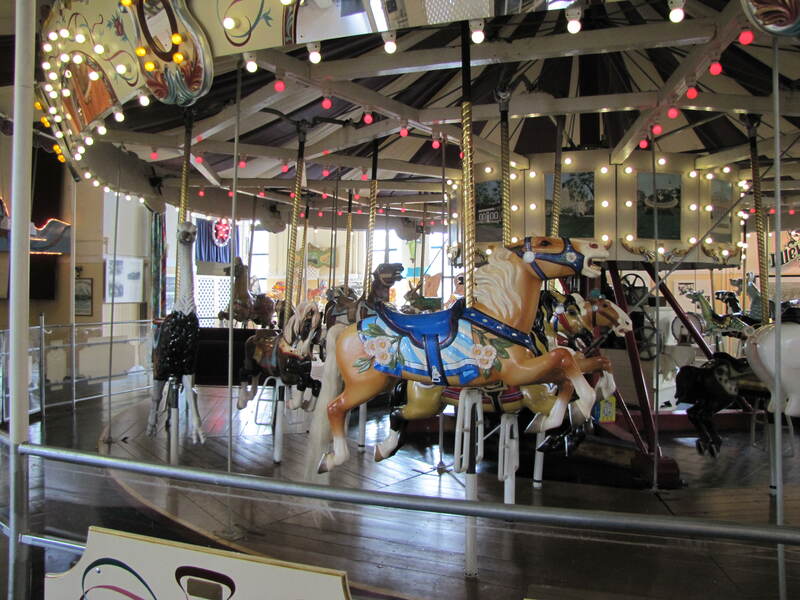 Another feature is a full sized and working carousel within the building. Go ahead, enjoy a ride on this marvelous piece of history. It was purchased in the 1990’s. No animals came with the ride, and museum staff lovingly added animals from the onsite collection as well as loaned animals from private collections. The museum is in the old Post Office building and there have even been some paranormal activity reported within the museum! Here is the museum website with all information including open hours, etc.